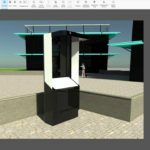 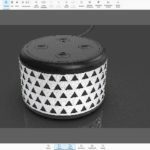 In this video, Phil Cook from Simply Rhino looks at rendering from Rhino for Windows with KeyShot 6 and the KeyShot for Rhino for Windows ‘live linking’ plug-in. 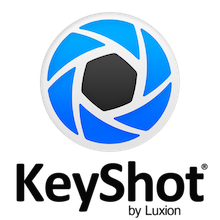 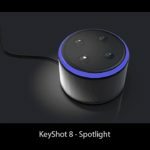 KeyShot is a popular renderer that allows users to create photorealistic visuals without the steep learning curve associated with some visualisation products. 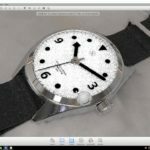 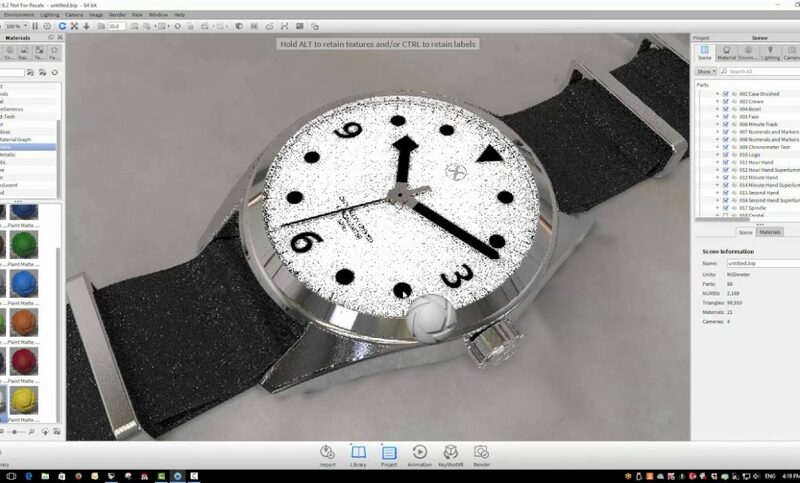 Using the example of a wristwatch, Phil shows how Rhino geometry can be exported into KeyShot and materials, lighting and reflective environment quickly applied and adjusted. 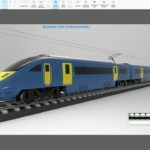 If changes are made to the geometry in Rhino these can be pushed to KeyShot using the ‘live linking’ feature of the Rhino for Windows Plug-In.